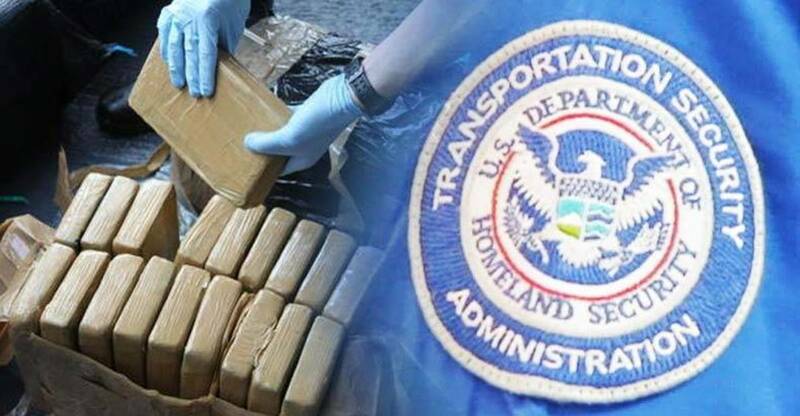 San Francisco, CA – Earlier this week, three former TSA agents were indicted on charges of defrauding the government and smuggling cocaine. Federal investigators were tipped off about the operation and sent undercover agents to arrange their own controlled deals with the TSA agents to gather additional evidence on them. Sting operations occurred between May 2013 and April 2014, where the TSA agents in question knowingly allowed large amounts of cocaine to pass through security checkpoints and through the x-ray scanners without an additional search. Although, the evidence was collected last year, the suspects were just recently arrested before the indictment was unsealed on November 9th, 2015. Each suspect is facing massive charges that could land them in prison for the rest of their lives. Security checkpoints are somewhat of a utopian idea, and they never seem to work because the incentive of a high-priced black market goods causes people to go great lengths to smuggle things. That same incentive corrupts security agents into becoming contraband smugglers themselves. This principle can be applied to nearly any black market item or situation, and can be seen in both prisons and music festivals, where strict no-drug policies have not prevented an abundance of drugs from flowing through security checkpoints.